Mumbai marathon is a very nice marathon event which is held every year in Mumbai. it gives message to every people of Mumbai Maharashtra to run. 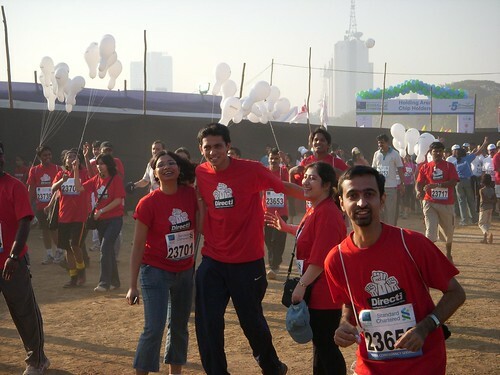 “Run Mumbai”.